Looking for that quintessential North Rosedale Beach House for your next vacation? 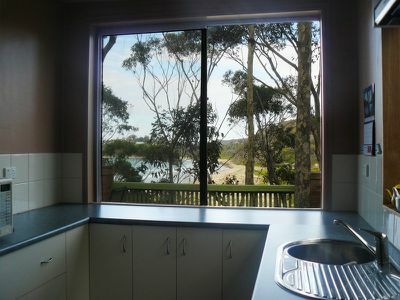 This 3 bedroom beach house is just what you have been looking for. Tastefully renovated to combine the family beach feel with modern comforts. A wood fire to cosy up to on cool nights and a huge deck with views through the trees to Rosedale Beach. 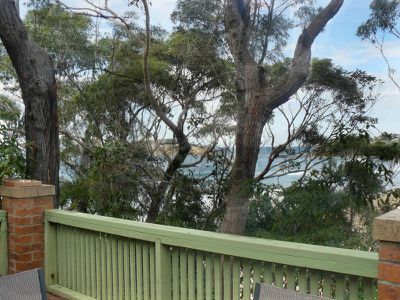 Direct access to the beach via the cliff path.